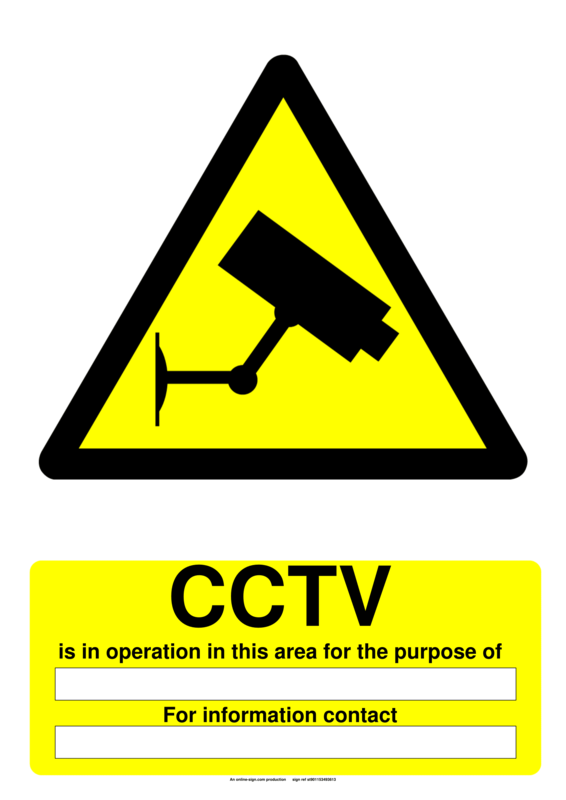 CCTV signs serve a few distinct purposes. 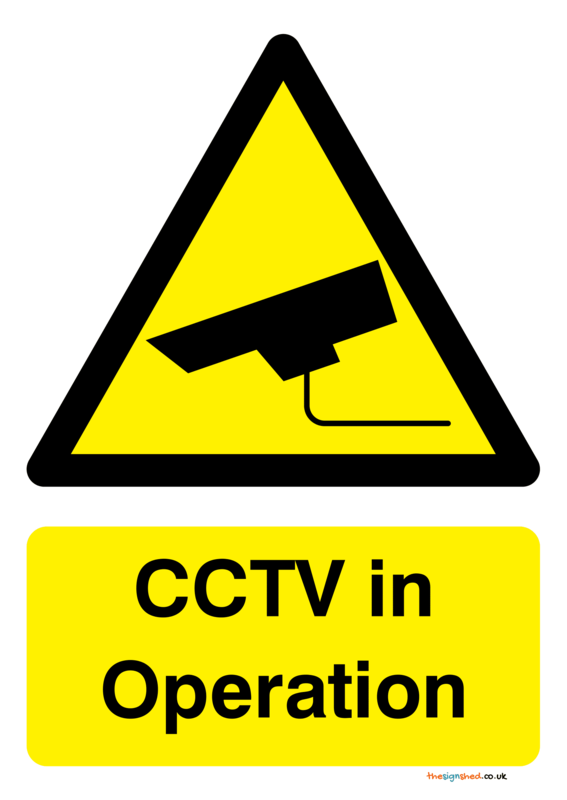 Firstly, if you have CCTV on your premises, you have a legal obligation under the Data Protection Act (1998) to inform people that you are using CCTV equipment. For this specific purpose, CCTV signs should be clearly visible and legible, outlining the identity of the person or company operating the CCTV, as well as the purpose for this recording. 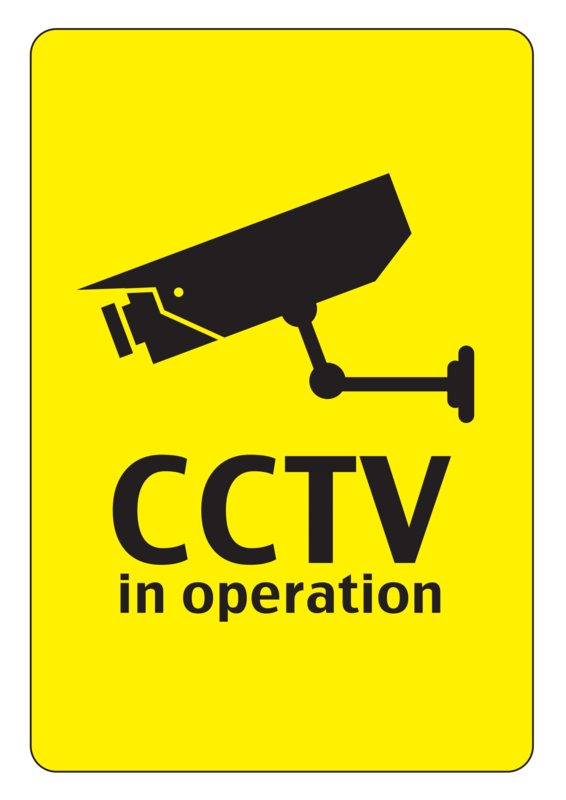 In addition, CCTV signs can also be used more generally to deter intruders, staff or customers from commiting a crime on your premises. 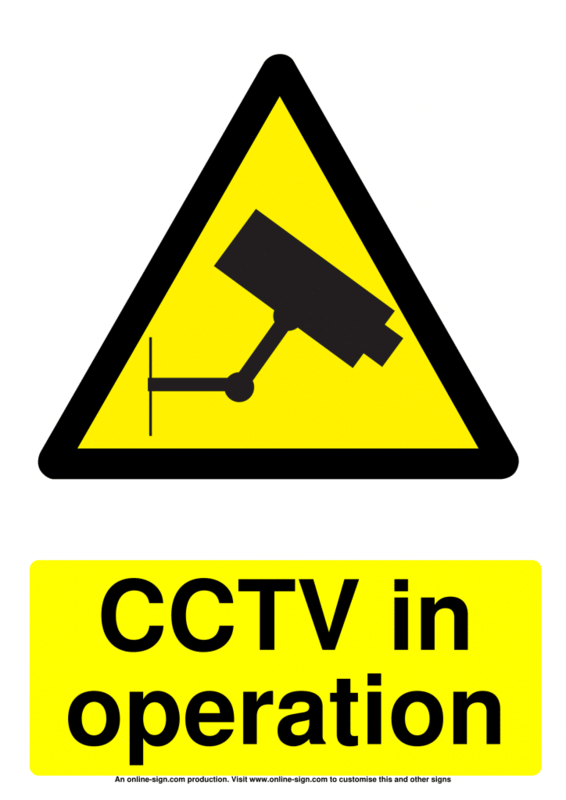 General CCTV signs are an effective way to warn potential criminals, and are often used by companies to reduce criminal activities, such as vandalism and theft.